Home » Other » Barbecuing Tips » How to Season a Blackstone Griddle? In this guide, you will learn various methods and techniques as how to season a Blackstone griddle. It is important that you should maintain the darkened beauty of your griddle. You will cook your food on it and you should be proud of the equipment you are using. Therefore, it needs to be in top conditions to prepare healthy meals that provide you with the right flavors whenever you cook. The non-stick finish of the griddle will stay intact. Furthermore, the oil that you use for seasoning will also lock the flavors to bring more taste to your meals. In addition to that, our guide on how to season a Blackstone griddle will also enable you to make your griddle last for many years. The first step of our how to season a Blackstone griddle guide is to create a non-stick surface layer. This layer needs to be natural and it should also add flavor to your meals. Why is it necessary? As it will be the first thing that gets in contact with the food you place on your griddle. 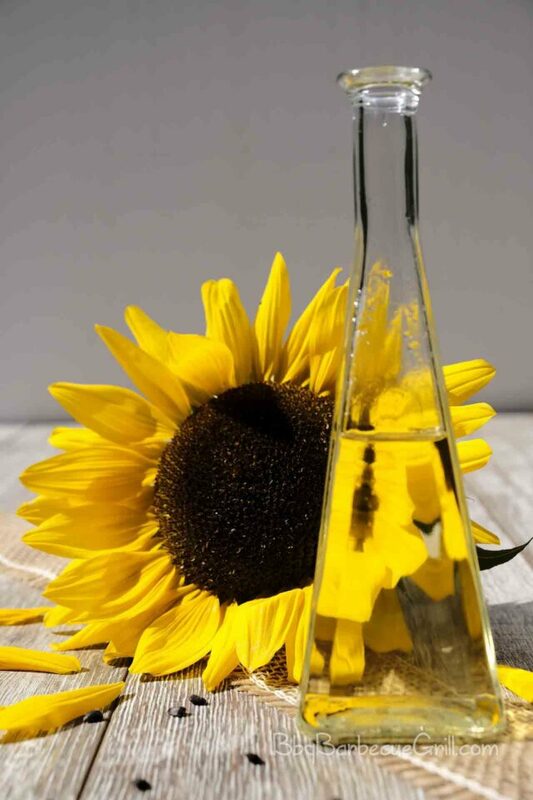 Therefore, you should pick an oil that is rich in different fatty acids. These fatty acids can bind well with the cold-rolled plate of your Blackstone griddle. You can choose different oils for this purpose. These include vegetable oil, flax oil, extra virgin olive oil, canola oil, Crisbee puck, coconut oil, and vegetable shortening. After finalizing your choice, just pour your oil on the plate of your griddle. The primary purpose of using these oils is to have a surface that is able to lock the flavors in. These oils will also provide you with healthy meals. These oils are very nutritious and wholesome and they also add their own flavor to your foods. Spread it over the surface with the help of paper towels. Make sure to use some gloves (heat resistant) or tongs while doing so to prevent yourself from burning. In addition to that also ensure that you don’t leave any puddles of oils or dry spots on the surface. You can also crouch to assess the optimal smoothness. The next step is about cleaning right after cooking. Most of the people think that cleaning a griddle is the hardest part of all. However, you just need the right tools to complete this job effectively. You should have a spatula made of steel, some paper towels, a scouring pad, cooking oil and some hot water. Allow the griddle to cool after cooking. 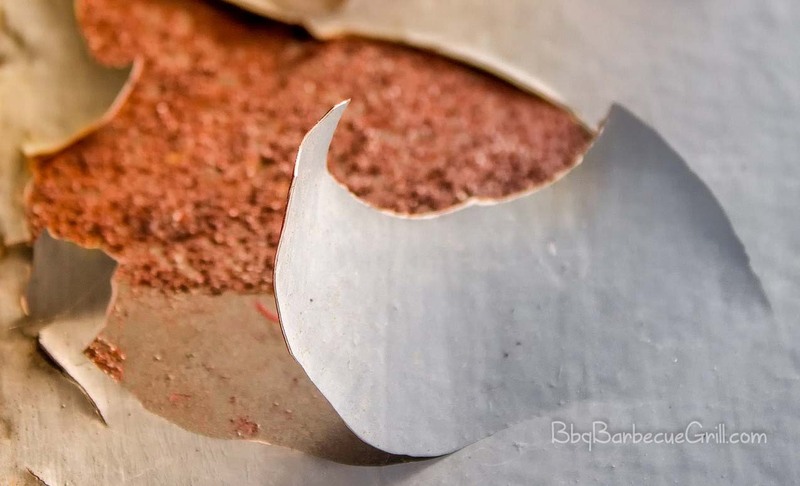 Then scrape the surface using a spatula and wipe it down using your paper towel. Now pour some of the hot water on the surface that is still a bit warm. Make sure not to use soap because the hot water will get rid of the tough residue at this stage. Now gently rub your scouring pad made of nylon on the griddle surface and rinse the water off with the help of paper towels. Now dry it off using a piece of cloth to avoid corrosion or rusting. When you are done with cleaning, don’t forget to season your griddle as mentioned above. By following these steps you will be able to clean your griddle. You will be able to maintain its non-stick finish as if it was new. How to Store a Blackstone Griddle? In most cases, people don’t adequately store their griddle. This results in corrosion and rust. It is important that you must find a nice place where you can store it after done with your cookouts. You need to think that how much you use your griddle. Whether you are a weekend griller or prefer to cook once or twice in a month. If you use your griddle frequently then you need to store it somewhere you can easily access it. If you don’t cook too frequently then you can store it somewhere safe without any issues. However, your storage space needs to be cool and dry otherwise your griddle will rust. Make sure to cover your griddle with a heavy duty canvas. This cover will prevent your griddle from different scratches, dust or regular wear and tear. How to Light a Blackstone Griddle? Now the all-important question in our how to season a Blackstone griddle guide is how to light your griddle! The first rule that you need to follow for this is to always keep the lid of the griddle open during lighting. If you don’t do so then the chamber will fill up with gas. In this situation, if you stick in your match within the chamber, it is definitely going to ruin your day for good. Another important rule that you need to follow is for the windy conditions. 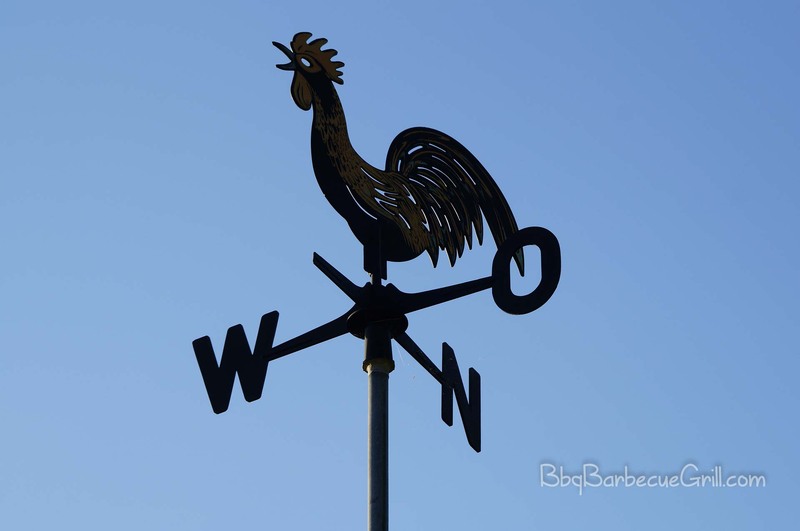 If you have a plan to grill in windy weather then make sure to hold up a shield. It will keep the wind from blowing your flame out. Ensure that you don’t use up all your gas trying to light your griddle. Another thing that you should consider is that don’t try to light your griddle in an enclosed area. Turn on the gas at the tank (propane). Turn on one of the burners on the griddle. Now push the auto-light button or ignition. You can also stick a match if there are tiny holes at the bottom of your griddle. You can also use a long match for this purpose. Throw a match in near the burners if nothing works out. Once the griddle lights up you can turn on the rest of the burners. Most people get very concerned when their new griddle starts to flake. They are concerned quite rightly because flaking should have not occurred if they would have taken care of their griddles. Your griddle will start to corrode, rust or flake. It will lose its non-stick surface too if you don’t put it through all the steps that we have mentioned in this how to season a Blackstone griddle guide. Blackstone griddles can stand the test of time but you need to take care of them. Make sure to properly clean and season your griddle before storing. Don’t forget to store it in a proper canvas cover. It will enable you will be able to recover your griddle from flakes. Plus, you will also be able to prevent the rusting and corrosion altogether. We have tried to provide you with all the information that you need to take care of your Blackstone griddle. You will notice that if you take a good time to maintain your griddle, it will last a lifetime. Furthermore, you will be able to cook healthy meals on it. Plus, they will also have all the flavors that you crave for. It is important that you make every effort to keep your griddle safe from any scratches or corrosion. It will enable you to enjoy a lot of meals with your family for a long time to come. Hope you have found this guide on how to season a Blackstone griddle very informative and interesting. If you have any questions or suggestions for us, you can drop your comments in the section below.